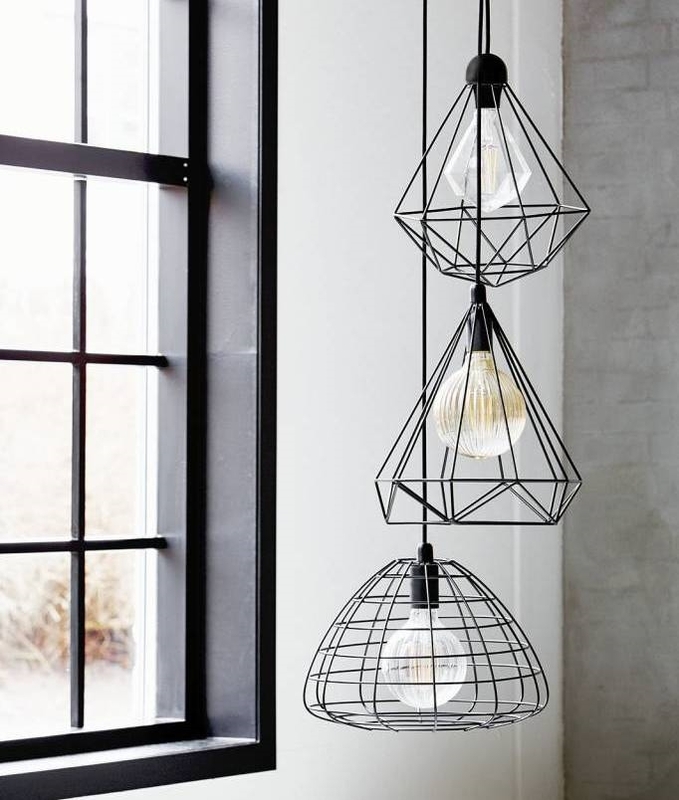 Three simple yet cleverly designed black cage pendants. 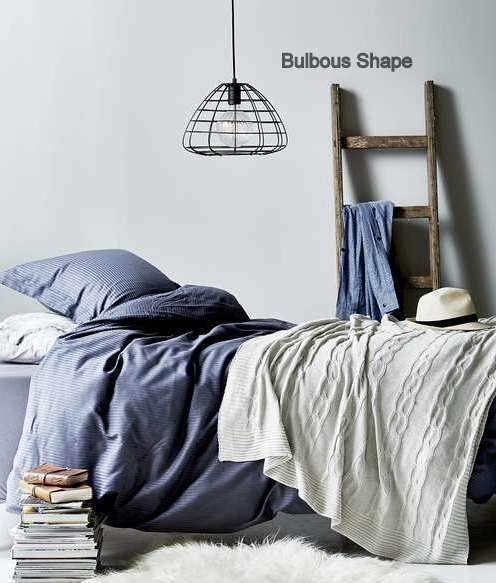 Each with a different shape that provides an interesting silhouette and highlights the lamp inside, of course using a decorative lamp makes all the difference! Great for installation in many places and whilst fine to use individually we think they look great as a group of three. Choose to use in the kitchen, living room, dining area, conservatory or bedroom. Each comes with a black ceiling fixing. Each fitting is designed for use with a mains E27 60 watt maximum lamp. 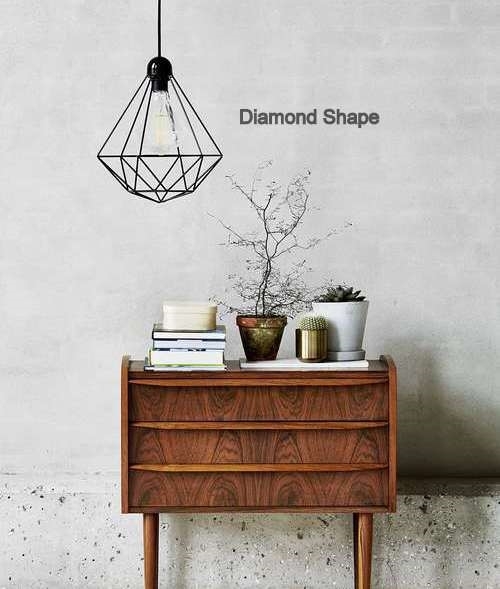 Can be dimmed if required depending which lamp you choose to use with these fittings. 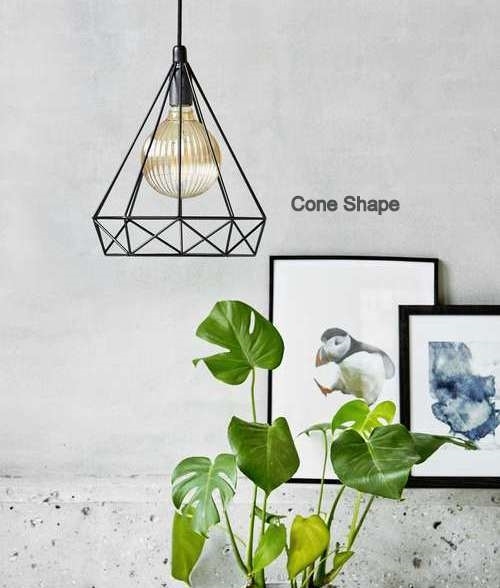 We have added a selection which are suitable for use with this listing however if you wish to look through the category for something you might prefer click here for the decorative options or here for the LED options.